Barcelona have reportedly rejected Nike's design for a new away kit, because it is too white as their rivals Real Madrid, Daily Mail reported. 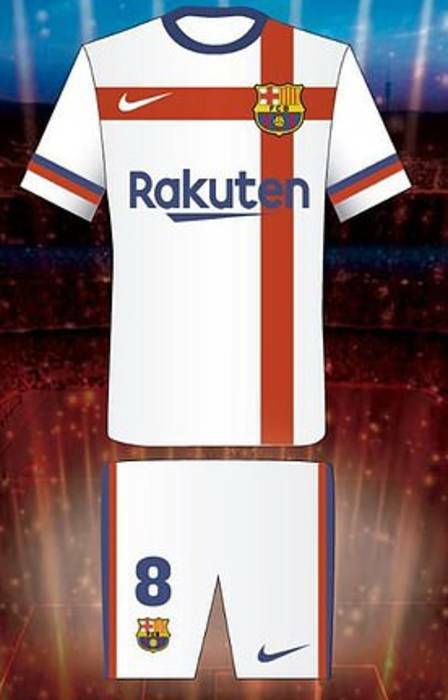 According to the source, Nike designed an away kit for the 2020/21 season which would commemorate the Catalan patron saint, St George. But Barcelona president, Josep Maria Bartomeu, abandoned the idea because the new form looked like the home kit of Real Madrid.